Starcadian’s new album, “Saturdaze,” is an homage to Saturday morning TV, but that’s just where this collection of music begins. 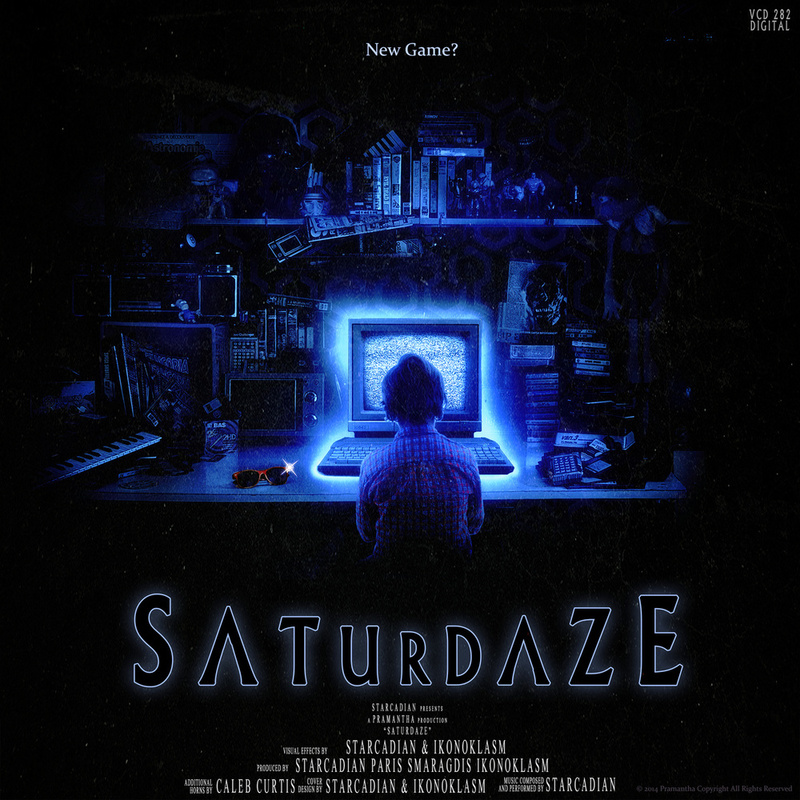 Starcadian’s new album, “Saturdaze,” is an homage to Saturday morning TV, but that’s just where this collection of music begins. This album’s intensity is not to be trifled with! The beats kick and run free; these are all songs you could tear up a dance floor to. The real gem, however, is the layers of instrumentation and FX. The whole album lifts you up, with never a dull moment. “Saturdaze” keeps you on the plateau. 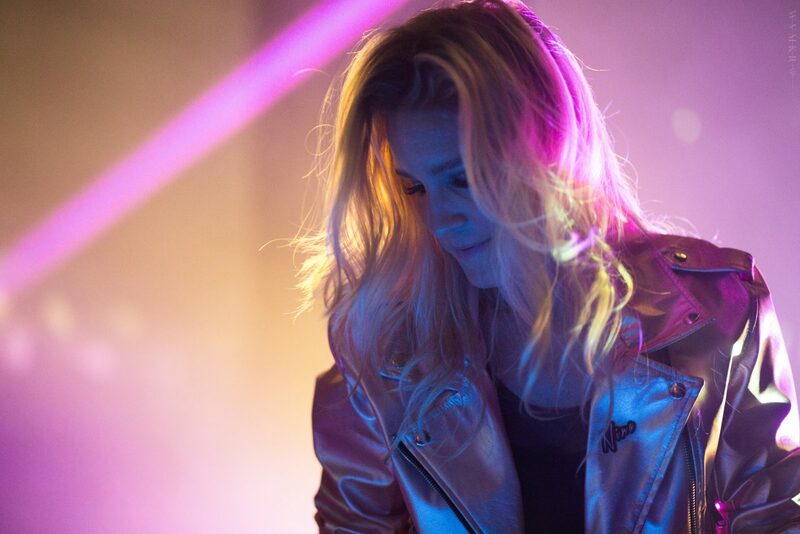 “Ultralove” launches us forward at a decent pace, only for “Dance Or Die” to throw us into breakneck speeds. The beats kill, compelling you to move your body. There is no escape; the drums hit you and it’s unstoppable. The high end is nice and clean, with a gleaming and surprisingly modern edge to the instrumentation that doesn’t shave anything off the retro feel. “Money” is a darker, mid-paced track that nonetheless builds well and creates its own excitement. More crisp synth and sampling, with a lot of great vocoder work. Things pick up again, and heavily so, with “Alien Victory,” a superb track and possibly my favorite on the album. It is full of energy and triumph, and again compels you to tap your foot (or more, if you’re not sitting down at a keyboard). Midway through, it explodes into a wordless anthem, a victory march without words. It is truly exceptional, full of heart. “Entoptica” cools us back down, but trust me, there is nothing boring here. Rich, layered sound and a steady, walking beat drive us gracefully into the album’s final track, “Heart.” Beginning with a thump similar to that of the namesake organ, it comes in with soft, golden tones to lend a tasteful and memorable end to the album. One could even imagine it as the end credit music for a wonderful cinematic story, complete with soft sunset shot. More excellent voice work on “Heart” as well. 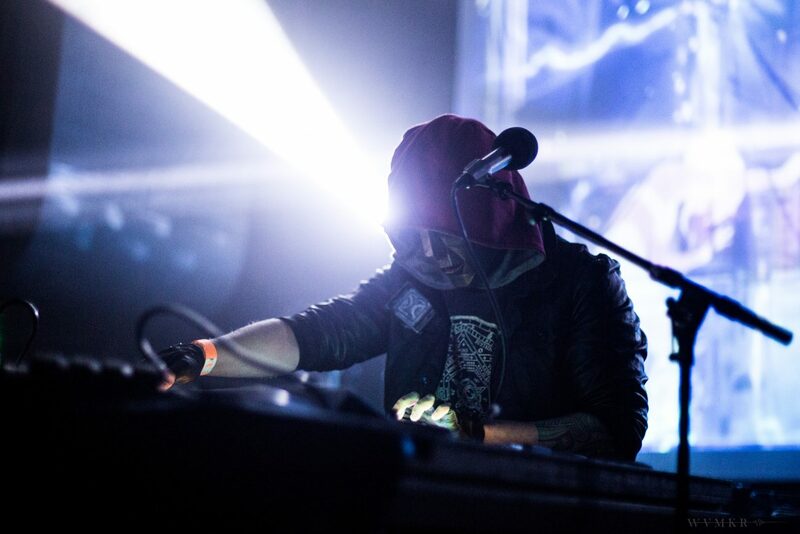 “Saturdaze” injects a bit of modern sound into retrowave, and Starcadian has done this more tastefully than imagination itself could conceive. Both an excellent follow-up to “Sunset Blood” and a majestic work on its own merit, “Saturdaze” is worth listening to, front to back, beginning to end.